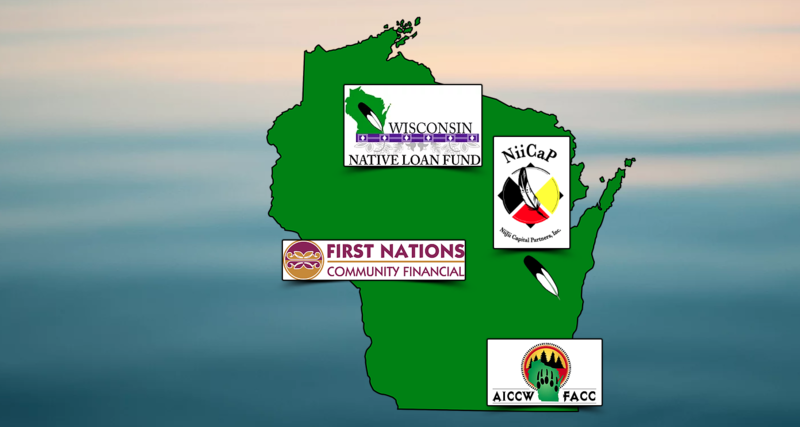 The Wisconsin Indian Business Alliance (WIBA) is a coalition of non-profit Native community development financial institutions with a mission to expand Native economic development in Wisconsin by strengthening Native-owned businesses and communities. Through collaboration, WIBA Members work together to build a strong, vibrant economy for Wisconsin Native American communities. 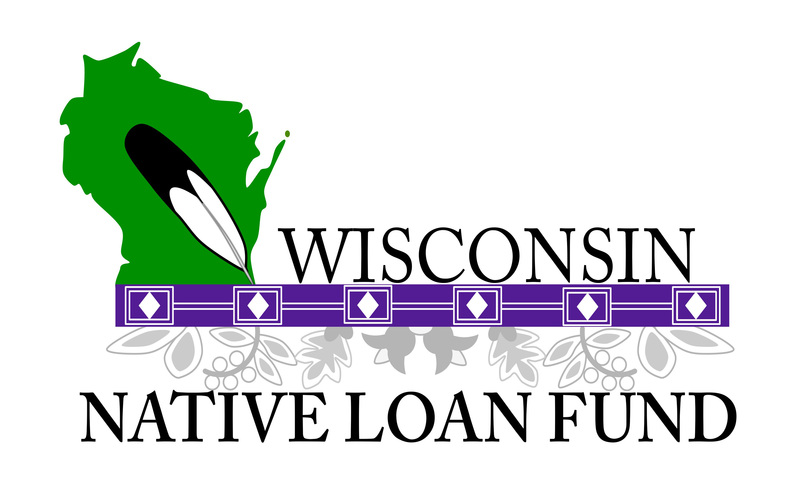 WIBA provides affordable lending opportunities to Tribal Members in Wisconsin. 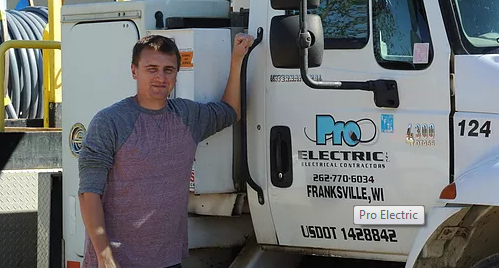 WIBA provides a continuum of complementary business and economic development products and services ranging from loan products to training and technical assistance services – producing significant impacts in Wisconsin. What can we help you with? 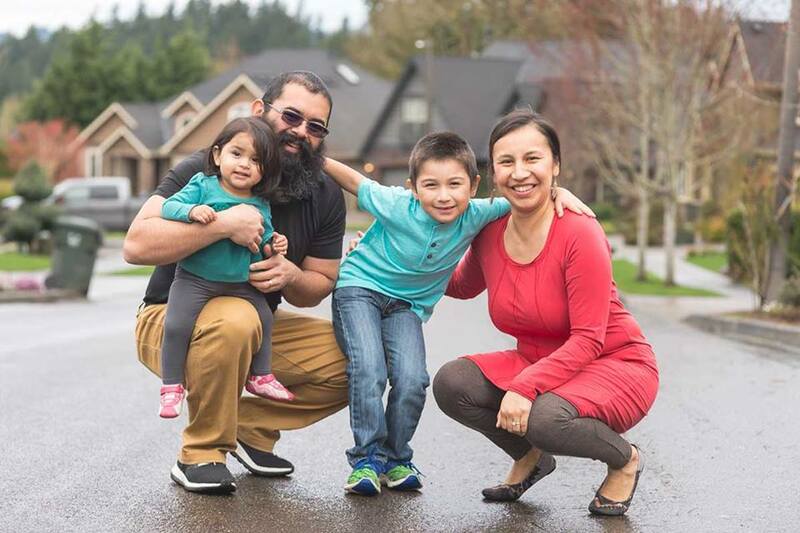 Our Partners offer a variety of Business and Personal loan options along with Technical Assistance Programs for Indian Country. 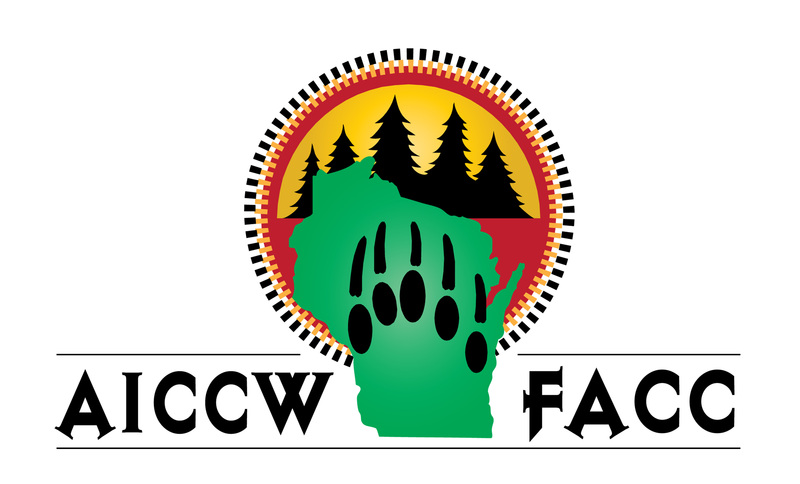 WIBA is increasing cooperation and leveraging resources among Wisconsin’s Native Community Development Financial Institutions (CDFIs) and partner organizations. 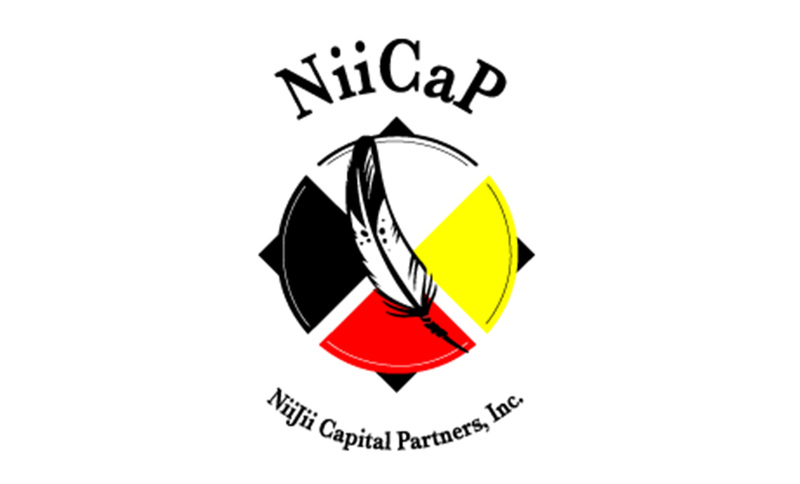 Invest in a successful Native partnership! Become a part of an innovative capital-building model by providing investment capital, operational and programmatic funding. 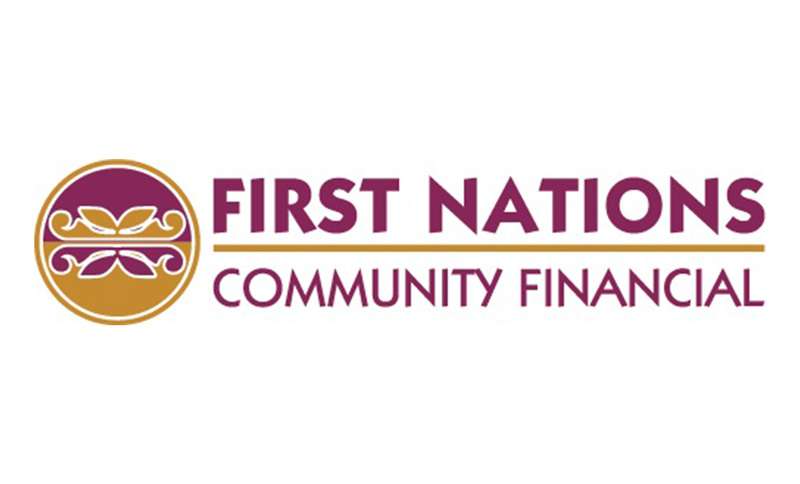 Working together, WIBA Members are Native Community Development Financial Institutions (CDFIs) that coordinate and leverage resources to maximize access to loans, training and counseling to best serve Wisconsin Indian Country – both on and off federally recognized reservation communities. 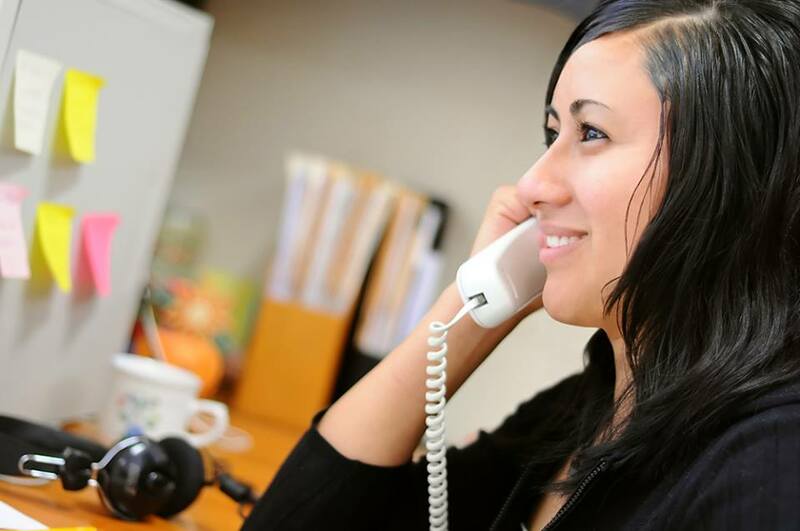 WIBA Members collectively work to bring millions of dollars to Wisconsin Indian Country from corporations, foundations and government programs to deliver our continuum of loan products and capacity-building technical assistance services to Native individuals, families, businesses and communities. 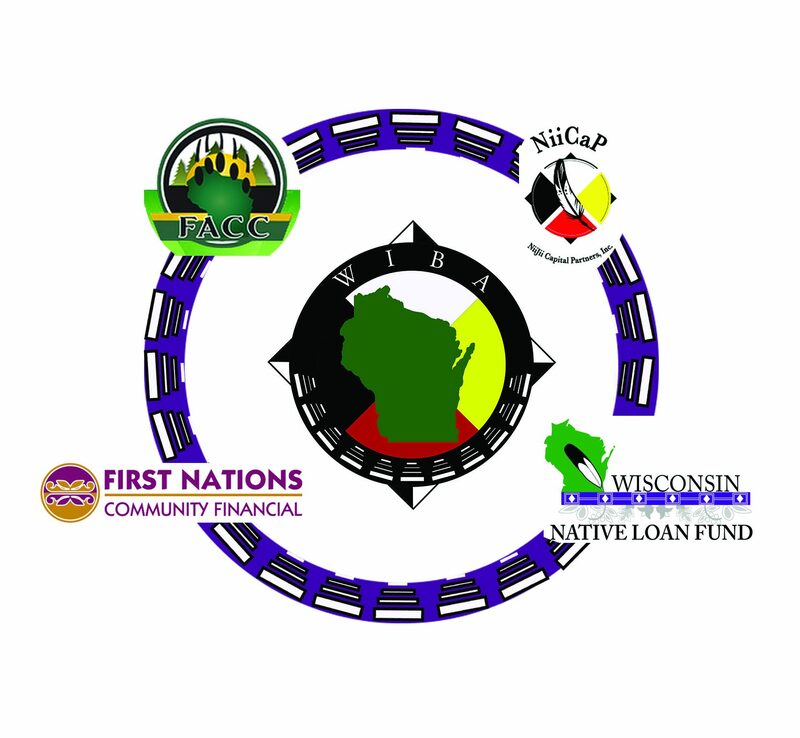 WIBA is designed to raise capital and coordinate financial education and community resources among Wisconsin’s Native Community Development Financial Institutions (CDFIs) and Strategic Partner organizations. 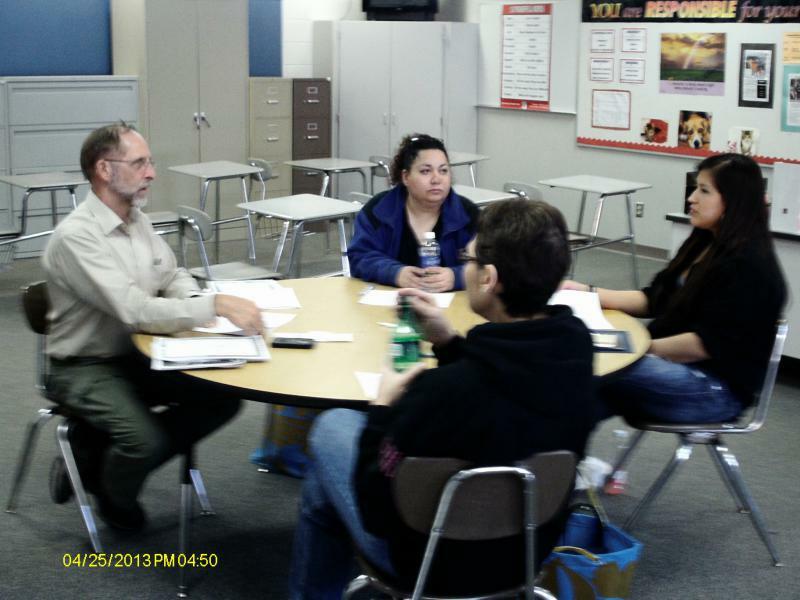 Serves the Ho-Chunk Nation and Native Americans statewide. Serves the Menominee, Sokaogon, and Lac du Flambeau reservations and Native Americans statewide. Serves the Lac du Flambeau and Oneida reservations and Native Americans statewide. WIBA strives to promote, educate, and inform Native Country on opportunities currently available. 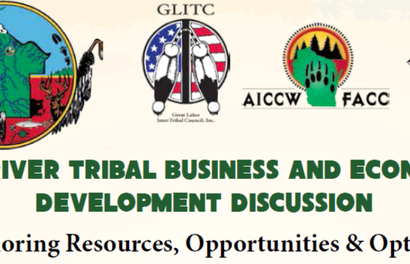 WIBA, in cooperation with the Great Lakes Inter-Tribal Council, the American Indian Chamber of Commerce of Wisconsin, the Wisconsin Economic.